PORT ST LUCIE, FL.- The National Volleyball League (NVL) is expanding their indoor volleyball program this 2015-16 season. 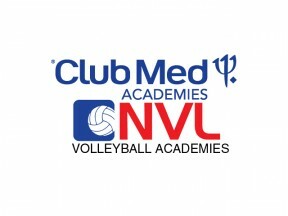 The NVL Academy teams will coincide with NVL’s current beach volleyball initiatives and will be based on Florida’s Treasure Coast at Club Med Academies in Port St. Lucie. 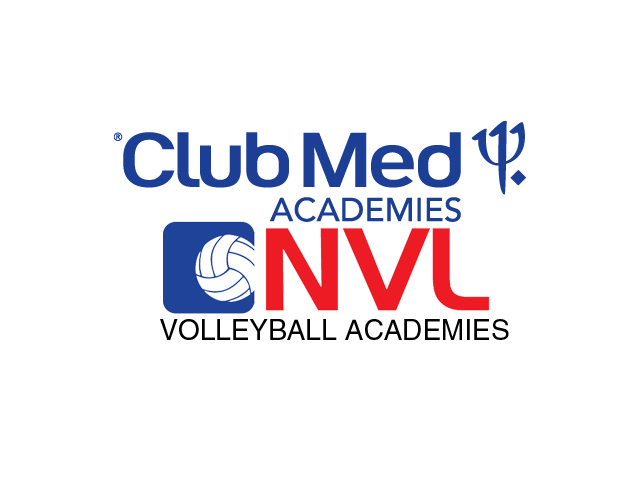 This increased focus into indoor volleyball comes as Club Med NVL Volleyball Academies’ director and NVL founder, Albert Hannemann, increase their efforts to develop the complete volleyball player. By combining elite indoor and beach volleyball training, and collaborating with the most experienced professional coaches, trainers, nutritionists and sports psychologists: NVL Academy hopes to become the ultimate training volleyball program in South Florida. The NVL Academy’s goal is to provide girls, ages 10-18, the opportunity to train and compete at the highest level in South Florida by competing on the USAV and AAU indoor club circuit and at the Club Med NVL beach volleyball academy year round. 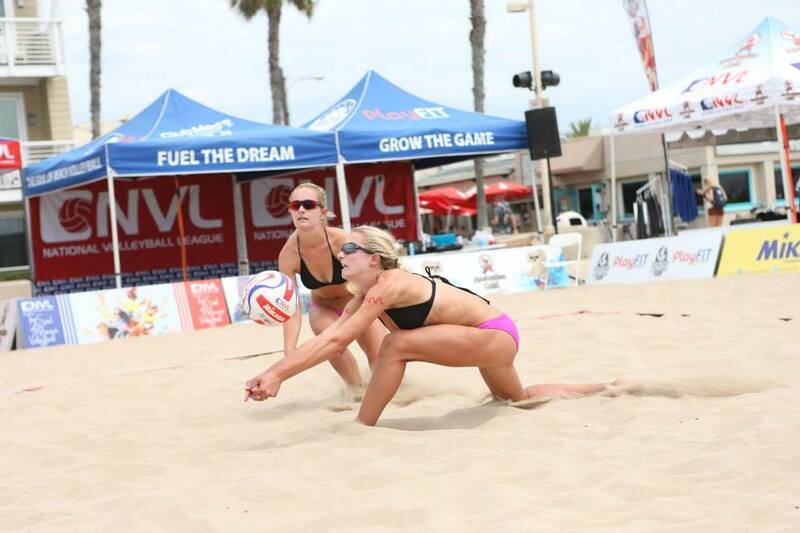 Beyond the circuit and school, the NVL Academy looks to provide opportunities to players of all ages and levels to explore and develop their volleyball skills through camps, clinics, tournaments, and private lessons for both indoor and beach enthusiasts. Tryouts for NVL’s Indoor Academy will be held on Saturday August 22nd at Jensen Beach High School: 2875 NW Goldenrod Rd. Jensen Beach, FL 35957. For additional information, please contact the Director of the NVL Academy Indoor Program Melissa Piazza, Melissa@TheNVL.com.